Under the Chhota Champion pack, Vodafone's prepaid customers will get 100 local/STD calling minutes and 100 MBs 3G/4G data for a validity period of 28 days, the telecom company said. Vodafone India has launched a special recharge pack at Rs 38 to offer 100 MBs or megabytes of 3G/4G speed data for about a month. Called 'Vodafone Chhota Champion', the new prepaid recharge pack from Vodafone is an integrated voice and data pack, the telecom company said in a press release on November 13, 2017. Vodafone said the Chhota Champion pack is available at "a pocket friendly price point". Under the Chhota Champion pack, Vodafone's prepaid customers will get 100 local/STD calling minutes and 100 MBs 3G/4G data for a validity period of 28 days, according to the press release. According to the telecom company, the Vodafone Chhota Champion pack is available across all retail outlets, USSD (Unstructured Supplementary Service Data), website and mobile app My Vodafone. Prices may vary from circle to circle, Vodafone India - the Indian arm of British telecom major Vodafone - further said. USSD codes are used to send text between a mobile phone and an application program on a telecom network. "Vodafone continues to innovate and provide greater value for its customers. Vodafone Chhota Champion pack...is a first-of-its-kind integrated offering that allows you to stay connected for an entire month at an economical price," said Avneesh Khosla, associate director-consumer business at Vodafone India. "As an additional benefit for customers, we have also built in 100 MB of data that, we hope, will get them started on their internet journey. Now, stay confidently connected and enjoy Vodafone SuperNetTM4G experience on our best network ever," Mr Khosla added. 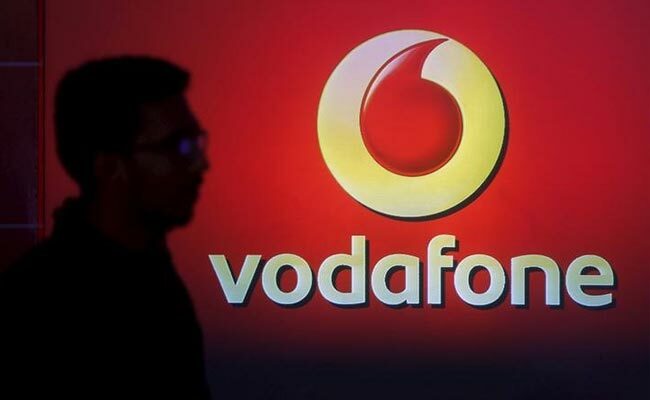 Vodafone further said that its customers in Madhya Pradesh, Chhattisgarh, Bihar, Jharkhand, Andhra Pradesh and Telangana will get 200 MB 2G data, along with the 100 local/STD calling minutes, for 28 days at Rs 38. Vodafone India is a 100 per cent fully owned subsidiary of Vodafone Group Plc.